Jared dreams of being a high school science teacher. 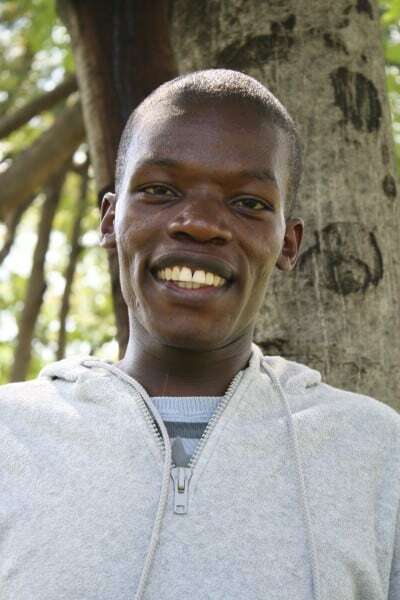 Over the past four years, while waiting to go to the university, Jared has been working full-time to pay school fees for his younger siblings. He is dedicated to helping others and teaching the next generation.